Welcome to Elandan Gardens. 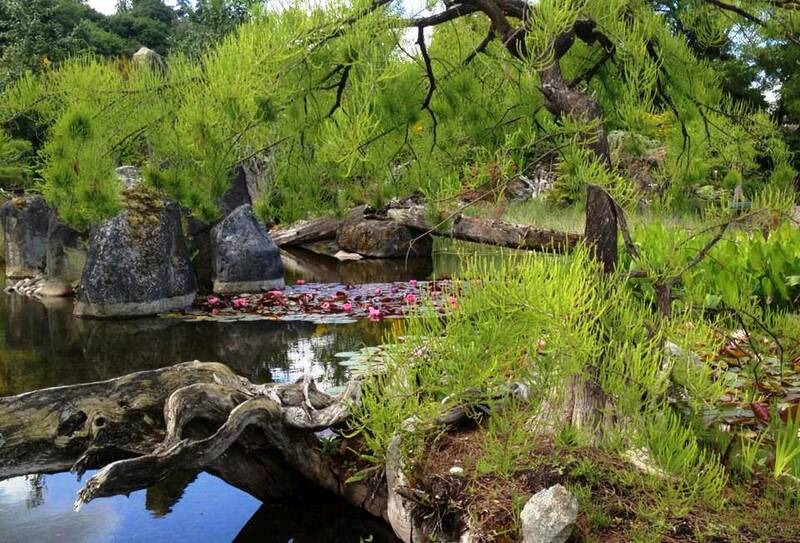 Visit our waterfront gardens to experience the world-class bonsai collection and landscape artistry of Dan Robinson. 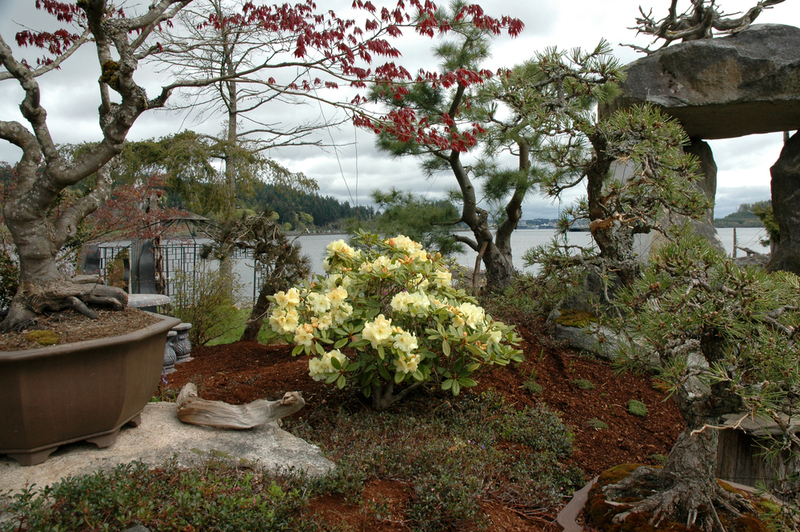 Our bonsai museum is set among ponds, waterfalls, sculptures and lush gardens on the shores of Puget Sound. 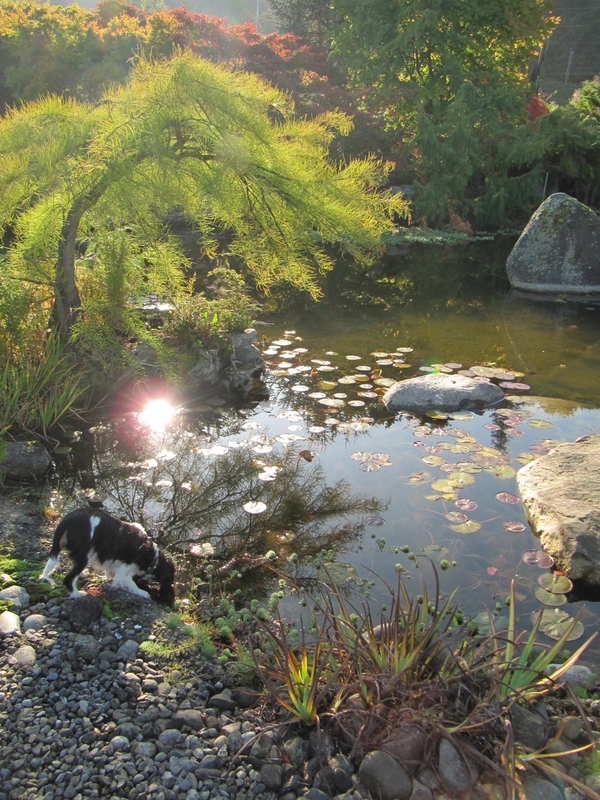 Elandan Gardens is also the home of Elandan Interiors and the studio of sculptor, Will Robinson. Our gift shop and gallery are filled with antiques and treasures from Asia, Europe and North America. We're delighted that you found us. Enjoy! 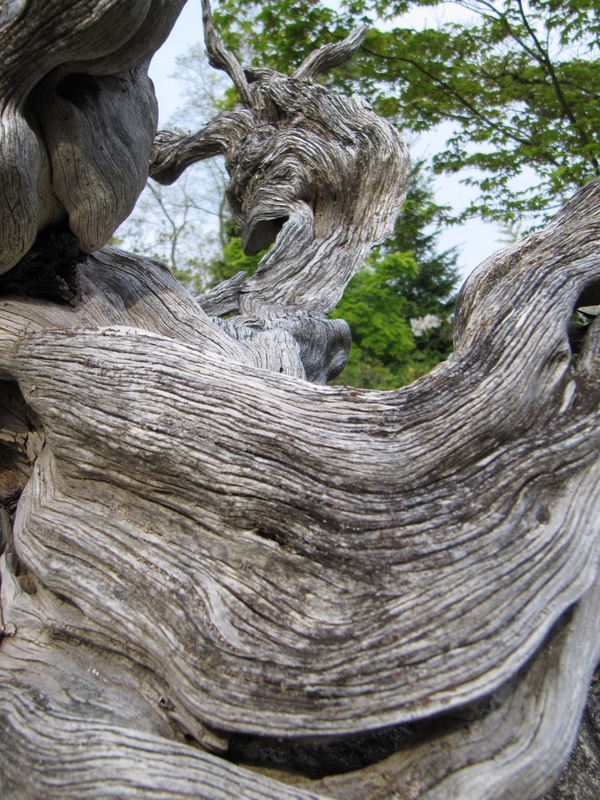 Leonardo da Vinci, Kubla Khan and Chinese philosopher Zhu Xi were each alive when some of the trees at Elandan Gardens took root. 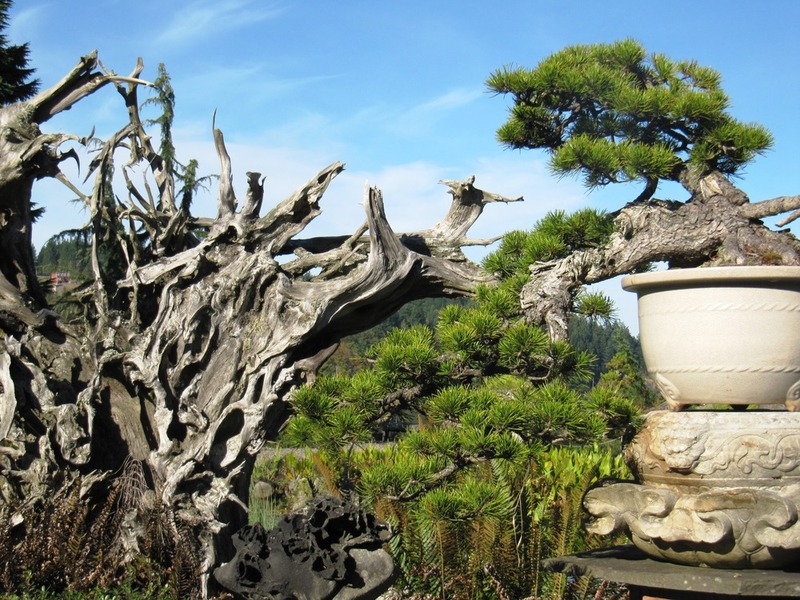 The collection, which includes trees more than 1000 years old, represents Dan's 50+ years of dedication to the art of bonsai.